Unified Champion Schools’s diverse activities can be grouped into three major components: Inclusive Sports, Youth Leadership and Advocacy and Whole School Engagement. Each is a vital and required element of a Unified Champion School. Special Olympics believes that through sports young people can make a difference in friendships, schools and communities. 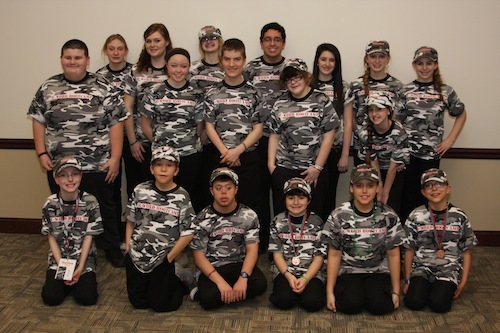 Unified Champion Schools is youth driven, with a Youth Activation Committee (YAC) made up of young people representing middle schools, high schools and colleges statewide. Members of the committee will work together over the course of the year to develop strategies promoting school communities where all young people are agents of change. During their time on the committee, YAC members will provide leadership to Special Olympics Illinois and Unified Champion Schools by participating in Special Olympics events, providing advice and counsel on strategies to reach other youths, engaging in and promoting Special Olympics activities in their home environments, communicating and networking via Web connectivity with other youth around the country, and reviewing UCS materials for innovation and viability. Would you like to be a member of this committee? Applications are due by May 15th, 2019 for the 2019-2020 School Year. 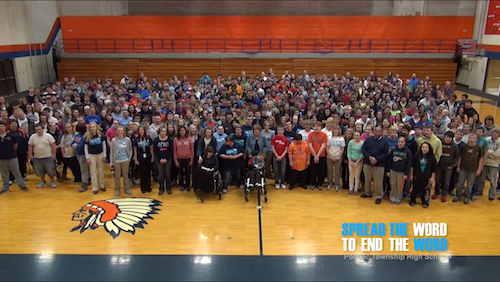 Interested in becoming a Unified Champion School? Complete the School Commitment Form and a staff member will contact you. 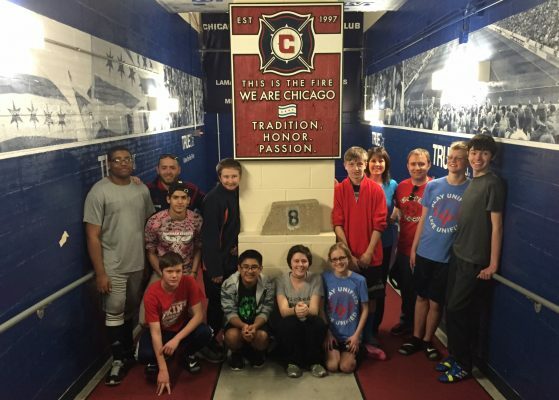 The Youth Activation Committee is dedicated to bringing respect and inclusion to schools throughout the state. They committ their time to attend the yearly bootcamp, YAC meeting, Capitol Hill Day and to the promotion of inclusion and fundraising for the cause. In the Special Olympics context, the term “Inclusive Sports” has two distinct but closely intertwined meanings. One refers to giving people with intellectual disabilities the opportunity to participate in sports – that is, to enable them to be included in the life experience of being an athlete. The other refers to sports activities that athletes of all abilities participate in together – inclusively. 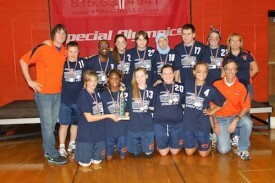 Unified Champion School’s Inclusive Sport component covers both in a youth centered framework. Youth Leadership and Advocacy is one of the essential “legs” on which Unified Champion Schools stands. Nobody understands the thoughts, emotions, attitudes and ideals of young people better than other young people. And when young people care about something, when they perceive a reality that needs changing, they bring unparalleled energy and creativity to achieving their goals. They are hungry to lead; they just need the opportunity. Unified Champion Schools is designed with a primary goal to engage youth as leaders, to give youth a voice in their schools, and to provide youth with and opportunities to become advocates for themselves and their peers. For youth with and without intellectual disabilities who are directly involved, those are leadership lessons that stay with them for life. 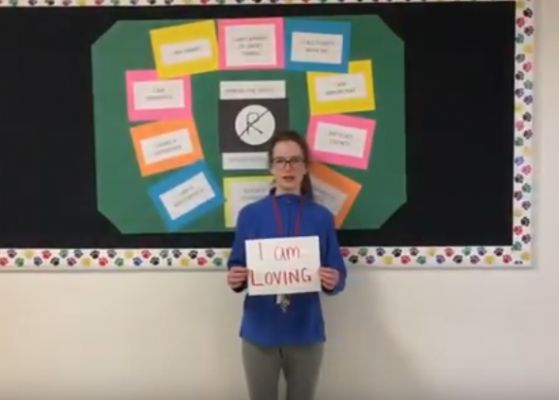 When one student has an attitude of acceptance and inclusion toward people – including fellow students – who have intellectual disabilities, that is a wonderful thing. When that one student becomes many…when an entire school has a climate of acceptance and inclusion… it becomes a powerful community that represents new ways of thinking and acting. 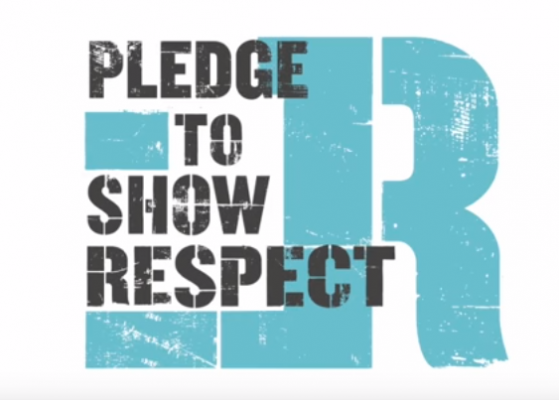 That is what Special Olympics aims to accomplish in schools through Unified Champion Schools – and it is why whole-school engagement is such a crucial component. Ultimately, when the school climate conveys and fosters understanding, inclusion, and respect for all, the students internalize those lessons for their lives both within and beyond school. This type of school climate requires the engagement of all education stakeholders: students, teachers, administrators, school staff, parents and community partners. Unified Champion Schools offers a number of ways for that to happen. What is Change for Champions? How does Special Olympics Unified Champion Schools go from a good idea to a reality? It’s simple, contact Special Olympics Illinois. Unified Champion Schools liaison is Jennifer Marcello, who can be reached at 630-200-7693. Like Project UNIFY on Facebook and read the Project UNIFY blog.